LONDON — The UK trade association for PR firms has confirmed that it is investigating a complaint made against Bell Pottinger by South Africa's Democratic Alliance (DA) opposition political party. PRCA director general Francis Ingham said that "we can confirm that we have received a complaint against Bell Pottinger, filed by Democratic Alliance. Bell Pottinger has been notified of this. We will now begin the formal process set out in the PRCA Professional Charter and Code of Conduct to investigate this complaint." The DA, which also lodged a complaint with the UK's CIPR, alleges that Bell Pottinger "violated the Codes of Conduct of these regulatory bodies and behaved in an unethical manner". 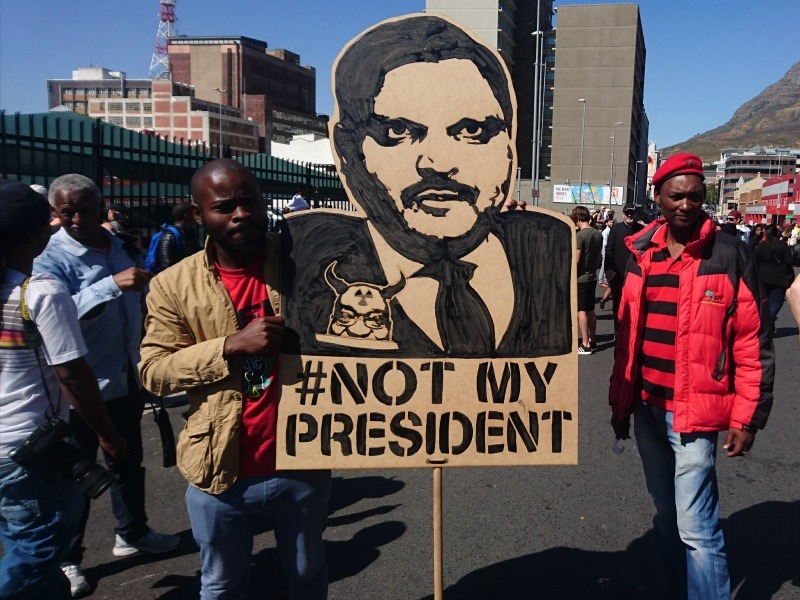 Bell Pottinger ended the year-long relationship with Oakbay in April, but continues to attract considerable public criticism from South African media and civil society groups, who blame the firm for developing a narrative that sought to portray President Zuma's opponents as agents of 'white monopoly capital.' The firm has also faced a sustained backlash on social media via the #bellpottingermustfall hashtag. The opposition Democratic Alliance has also criticised the country's tourism body for working with Bell Pottinger, a relationship that has since ended. Bell Pottinger co-founder Lord Bell admits that the assignment was one of the reasons he walked away from the firm he founded, while two of Bell Pottinger's longstanding South African clients — Richemont and Investec — also cut ties as a result. Leaked emails allegedly show Bell Pottinger executives promoting a narrative of "economic apartheid" in the country, in a bid to rebut criticism of Oakbay, the holding group controlled by the Guptas. Bell Pottinger denies any wrongdoing. Bell Pottinger CEO James Henderson did not respond to request for comment as this story went live.